Owens Corning shingles work well for new installations as well as reroofing as long as the structure is sound. 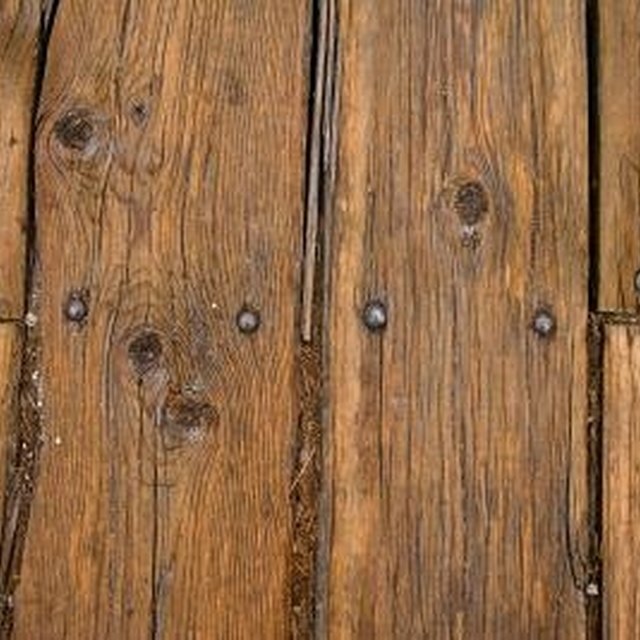 This means the roof decking has no soft spots and the correct number of nails to keep the decking level. Keep the bundles of shingles as flat as possible prior to installation and when laying them out on the roof; do not bend the bundles over the ridge of the roof. Owens Corning recommends nails over staples as the preferred method of installation. Measure from the edge of the roof up to a point that is 24 inches past the interior wall line of the house and make a mark. Install self-adhering membrane from the edge of the roof to the mark. Secure the underlayment to the decking with roofing tacks or staples. For 4/12 slopes, the underlayment must lap at least 2 inches horizontally and 4 inches vertically. The vertical seams cannot be closer than 6 feet. Install the metal drip edge around the perimeter of the roof. Lap the horizontal edge of the underlayment 3 inches for slopes less than 4/12. The vertical laps must be at least 6 inches. The vertical seams cannot be closer than 6 feet. Pop the first chalk line 13 1/4 inches from the horizontal edge of the roof. From that chalk line, pop a line every 5 5/8 inches. These lines help keep the rows straight. Trim 6 1/2 inches from the left side of the first shingle with a roofing knife and 5 5/8 inches from the front edge of the shingle. Lay the cut edges even with the edges of the drip edge and secure the shingle to the decking with roofing tacks. Drive a tack 1 inch from the left and right sides of the shingle and then 13 inches from the left and right sides of the shingles. Repeat this process for the first row. Cut 6 1/2 inches from the left side of the first shingle of the second row. Lay the top edge of the shingle on the first line at 5 5/8 inches. Secure this row of shingles in the same manner as the first. Remove 13 inches from the left side of the first shingle in the third row. Lay the top edge of the shingle on the next line at 5 5/8 inches. Secure this row of shingles in the same manner as the first two. Cut 19 1/2 inches from the first shingle on the next row, then 26 from the next followed by 32 1/2 inches before starting over at 6 1/2 inches. Cover valleys with a 36-inch wide piece of underlayment secured vertically. Install shingles from one side of the valley across the center of the valley 12 inches. Keep the roofing tacks at least 6 inches away from the center of the valley. Pop a chalk line 2 inches from the center of the valley on the side with no shingles. Secure shingles on the side of the valley with no shingles up to the line. Trim the shingles even with the line, but do not cut the shingles coming from the other side of the valley. Secure the shingles with six roofing tacks on slopes that exceed 60 degrees. Install step flashing where the shingles meet chimneys or vertical walls. Cover the ridge of the roof with high ridge hip and ridge shingles. Prevent the roof decking from getting wet during the installation to prevent injury. Secure the shingles with six roofing tacks on slopes that exceed 60 degrees. Install step flashing where the shingles meet chimneys or vertical walls. Cover the ridge of the roof with high ridge hip and ridge shingles. When Do You Use Couplings Vs. Unions in a Welded & Threaded Pipe? What Are Buss Fuses Used For?